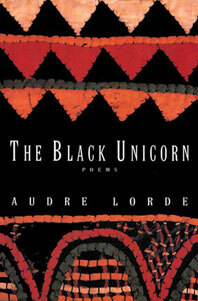 The Black Unicorn is a collection of poems by a woman who, Adrienne Rich writes, "for the complexity of her vision, for her moral courage and the catalytic passion of her language, has already become, for many, an indispensable poet." 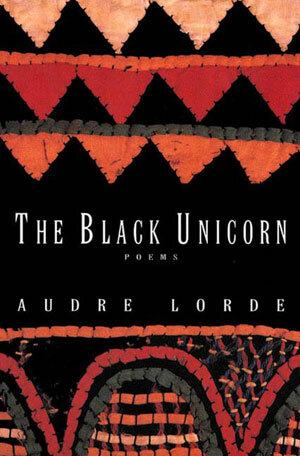 Rich continues: "Refusing to be circumscribed by any simple identity, Audre Lorde writes as a Black woman, a mother, a daughter, a Lesbian, a feminist, a visionary; poems of elemental wildness and healing, nightmare and lucidity. Her rhythms and accents have the timelessness of a poetry which extends beyond white Western politics, beyond the anger and wisdom of Black America, beyond the North American earth, to Abomey and the Dahomeyan Amazons. These are poems nourished in an oral tradition, which also blaze and pulse on the page, beneath the reader's eye."